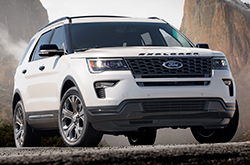 With so many choices out there, knowing where to look for good information can be enormously helpful when car shopping in Arizona. 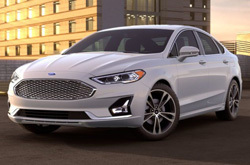 That's why Surprise Ford has put together this set of Ford reviews and car comparisons to give you the tools you need in making the best decision when purchasing a new Ford in Surprise, AZ. 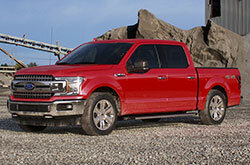 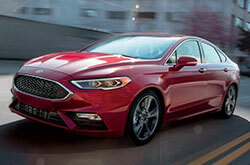 Our Surprise Ford reviews deliver the facts on what's new in the current Ford lineup. 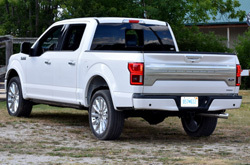 They include easy-referenced bulleted specs, a video overview of new features and an independently produced car comparison tool to help you compare cars, trucks and SUVs from other automakers to any Ford model. 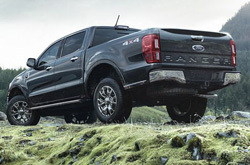 Doing your pre-purchase research has never been so easy! 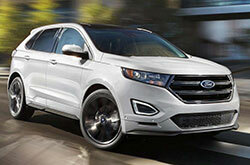 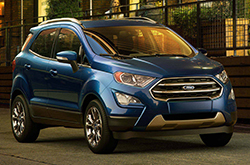 With the Surprise Ford car comparison tool, you can compare SUVs to the Ford Escape. 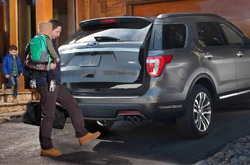 Learn how the Escape stacks up to leading competitors such as Kia Soul, Jeep Cherokee, Nissan Juke or Toyota RAV4 in terms of safety, power, warranty, fuel economy and more! 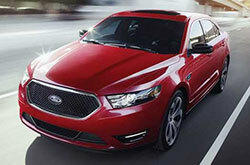 All the information you need to determine which vehicle best suits your lifestyle is just a click away. 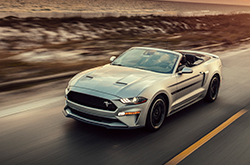 Click a vehicle photo to read our car reviews, where you'll learn about standard and available features, powertrain facts and figures and all the latest automotive safety technology offered for that model. 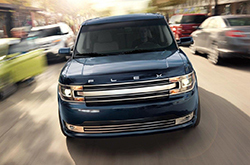 You'll see the 360-degree tour, inside and out, and learn even more about the characteristics of each Ford in the lineup. 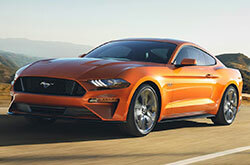 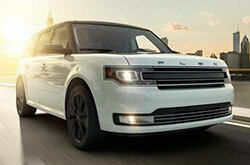 Click the word Compare below a photo and land on our Surprise car comparisons page for that model. 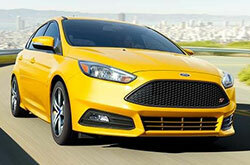 Compare cars from among dozens of popular, competing vehicles from a variety of automakers. 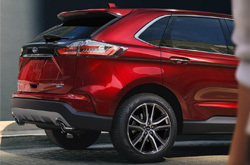 Instantly generated and independently produced car comparisons will help you determine the best choice to meet your needs. 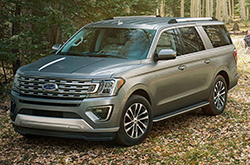 Now that you've had a chance to read some Ford reviews and compare cars in Surprise, you may want to take this opportunity to browse the real-time Surprise Ford inventory available right from each Ford review page. 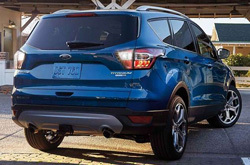 Once you click through on an inventory listing, you'll see the exact gas mileage stats on each specific vehicle, along with additional specs and a complete listing of that vehicle's included options. 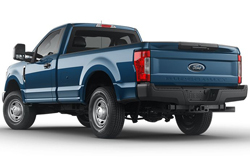 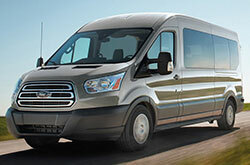 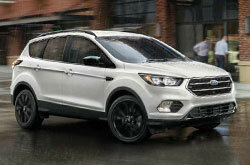 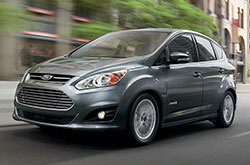 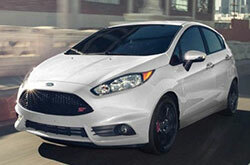 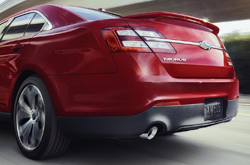 You'll also see pricing and have the opportunity to request a special Surprise Ford e-price. 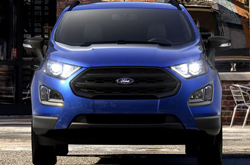 Feel free to contact our staff at Surprise Ford if you have any questions about how Ford compares to other vehicles you've seen online, in terms of features, pricing, or both.